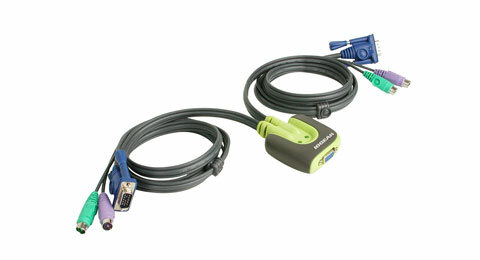 Introducing the two port MiniView™ Micro KVM switch from IOGEAR - a simple solution for those with more PCs than hands. Use one keyboard, one monitor and one mouse to control two PCs or Macintosh systems. 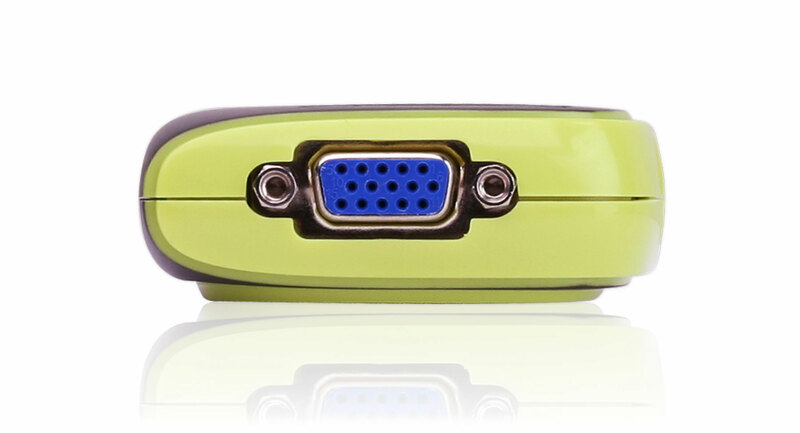 * This self-powered KVM switch features mouse & keyboard emulation to ensure smooth operation, as well as support for Plug-n-Play monitors and most wheel mice. Our patented VSE Video Signal Enhancement® technology provides rich, 32-bit color at resolutions up to 1920 x 1440. 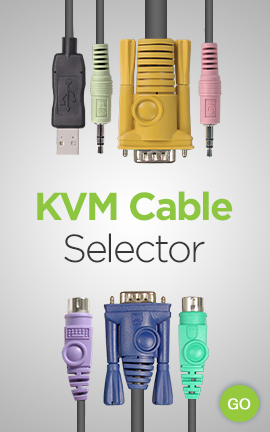 With KVM cables (6' long) molded into the unit, all you need to do is to plug it into your computers, and you've got a complete KVM solution from IOGEAR. 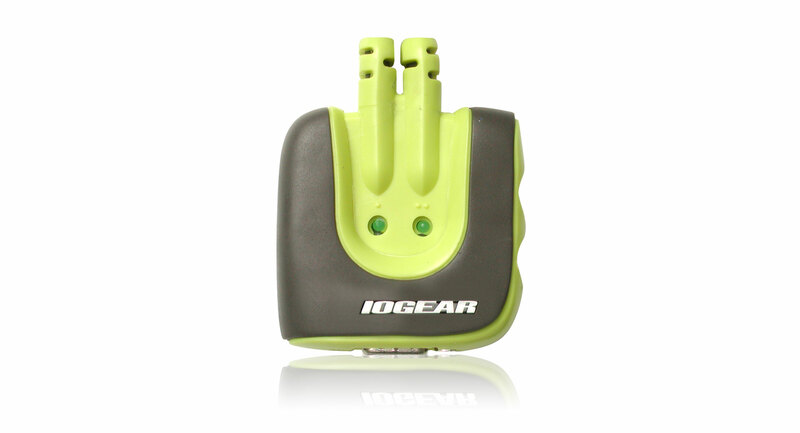 * Macintosh support requires IOGEAR's Mac Adapter. This 2-port KVM also offers a cost effective solution to increase security by allowing users to switch between the Internet connected PC and an Intranet connected PC. Computers with PS/2 mouse connections, PS/2 keyboard connections, and HDDB15 VGA connection.